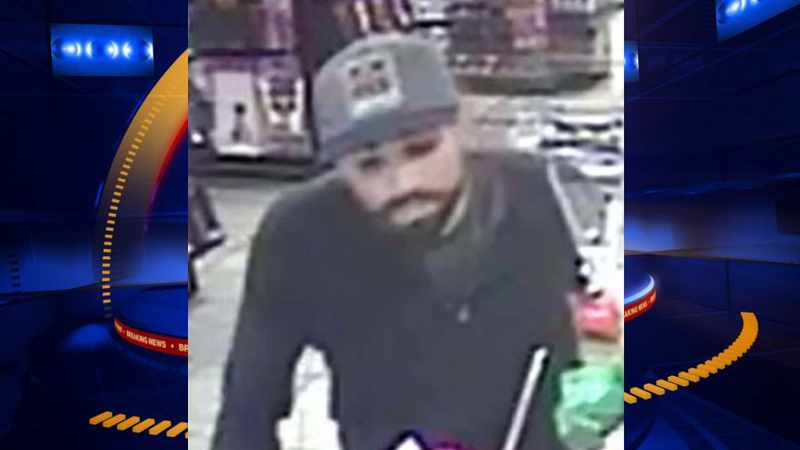 Las Vegas police are searching for a man who robbed an Adult Superstore last month in the central valley. Police said that on Feb. 25 a man walked into the Adult Superstore at 3850 W. Tropicana Ave., near Valley View Boulevard, and drew a knife. He demanded money from two clerks, and then went around the counter and cornered them when they didn’t immediately open the register, police said. The man took an undisclosed amount of cash and fled on foot. Neither of the clerks were injured. The man is about 6-feet tall with a medium build, police said. 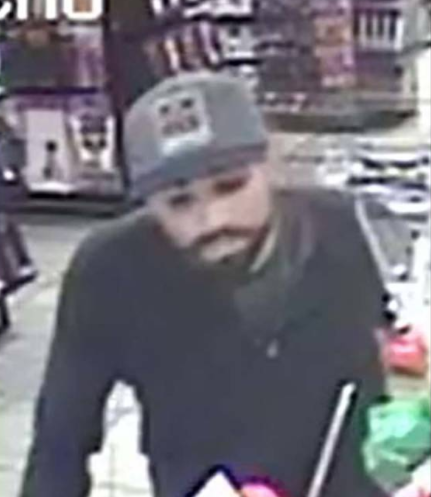 Anyone with information on the robbery can contact Metro’s robbery section at 702-828-3591, or Crime Stoppers at 702-385-5555 to remain anonymous.